Laurie Jenkins – a seasoned session musician and playback tech who has been working and touring with Kasabian for the last nine years – is incorporating RME hardware into his custom rig for the band’s current tour across the UK, Europe and North America. 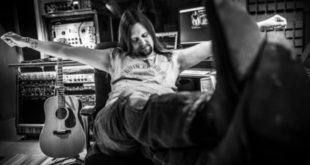 Jenkins has worked with a number of well-known rock and pop bands over the years, performing various backline duties including programming, drum and keyboard tech, playback tech and systems design. He is also a musician himself, playing in bands such as Mint Royale and Candyflip, and depping for the likes of Röyksopp and Muse. 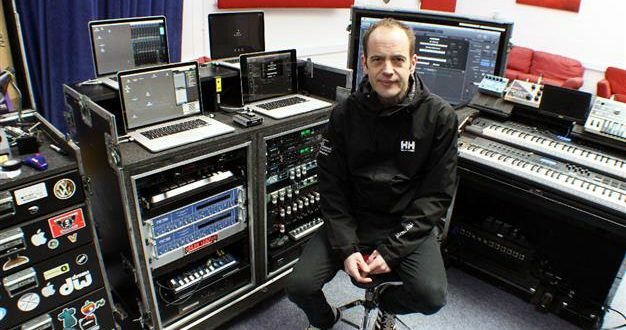 His company Playback Systems, which he runs with fellow tech Paul Eastman, specialises in the creation of custom playback rigs (as well as rig hire), and between them they’ve worked with the likes of Depeche Mode, Doves, The 1975, The Who, Blossoms and many others. For the Kasabian rig, the band’s keyboards and synths are fed into a MacBook Pro, which then outputs over MADI via an RME MADIface USB, which in turn feeds into an RME M-16 DA. Part of RME’s high-end M-Series of AD and DA converters, the M-16 DA’s features include ADAT I/O and both MADI optical and coax connectivity, which can be used simultaneously for automatic switching in case of a failure. There’s also MIDI I/O, which allows the M-16s to be controlled remotely over MIDI (as well as via RME’s MIDI over MADI feature). 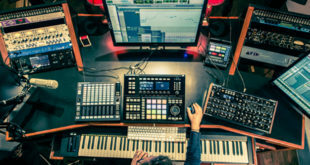 For setups using multiple M-16s, each unit can be given a unique ID, allowing for separate control of each device via a single MIDI channel. 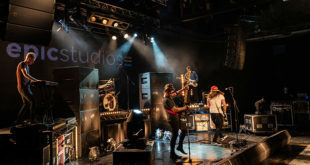 “It’s all fully redundant, with both the keyboard and the playback rigs fully redundant,” Jenkins explained to Synthax UK when they caught up at Quad Studios in Leicester recently. “With this particular gig we have 68 inputs onstage, and the band like the way it all sounds. We don’t actually run that many outputs – left and right pretty much and then clicks, that’s it." Jenkins also spoke about his company Playback Systems, which regularly features RME hardware as part of its live solutions. 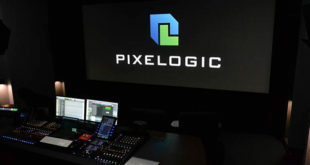 The playback tech then went on to talk about On Stage, the purpose-built software that Playback Systems uses for their rigs: “It bypasses the Pro Tools buffers and it has an auto-load. Once you’ve got your gig sorted, my main aim is that I’ll hit the intro and it’ll auto-load to the next.